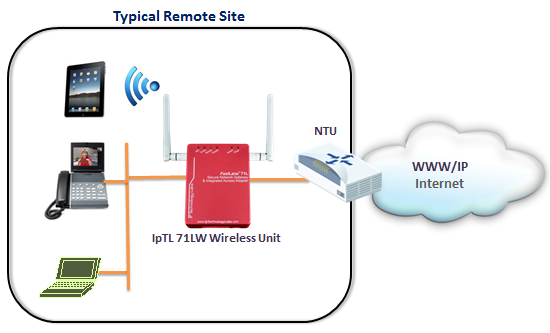 Only IpTL solutions can be used with a Dynamic IP on BOTH ends of the link at the same time. Unlike IPsec, IpTL does not use the provider IP address to secure the link. Additionally, IpTL solutions do not require to be installed on the public side of the network. In other words, both appliances can be installed behind a NAT and still provide end-to-end secure connectivity. Now you can safely and seamlessly incorporate any BYOD device including smartphones, tablets, and personal computing devices into your network. 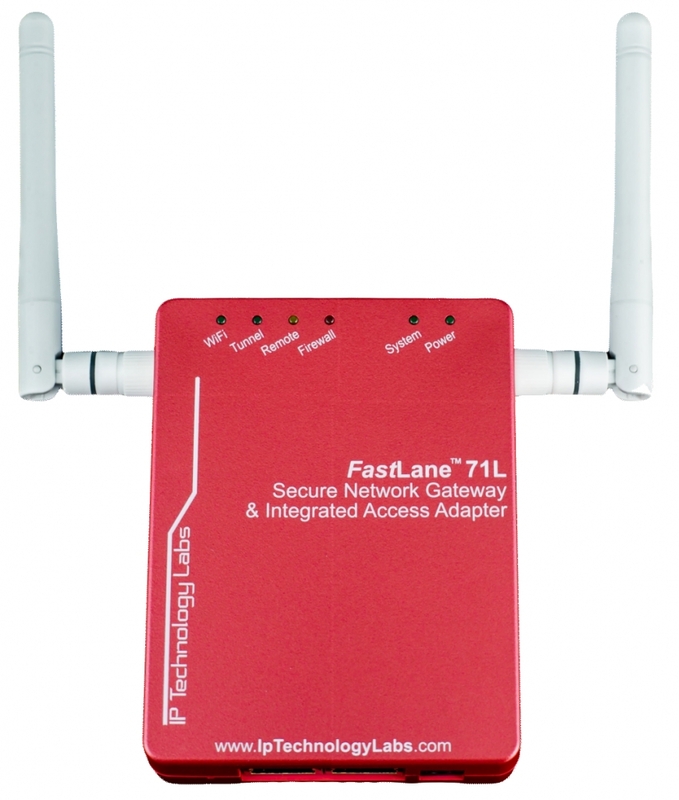 Connect your BYOD via secure Wi-Fi (WPA2/AES256) and the IpTL solution will provide an AES256 tunnel back to your headquarters. Use in coffee shows, Internet café’s, and public Internet access points to provide end-to-end security and connectivity. Only the IpTL solution allows a vendor-agnostic solution without requiring any installation or maintenance of client software components.